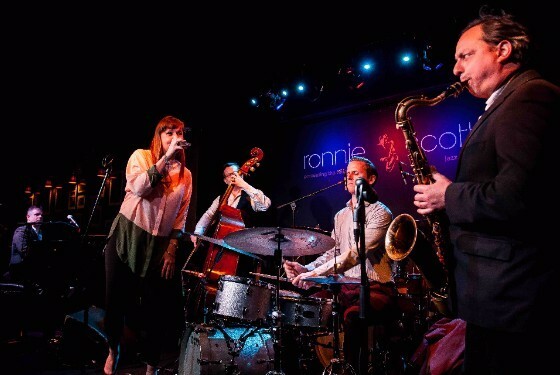 Direct from London’s world-famous jazz club, The Ronnie Scott’s All Stars combine world-class live jazz, narration and rare archive images, for a unique evening celebrating ‘The Ronnie Scott’s Soho Songbook’. 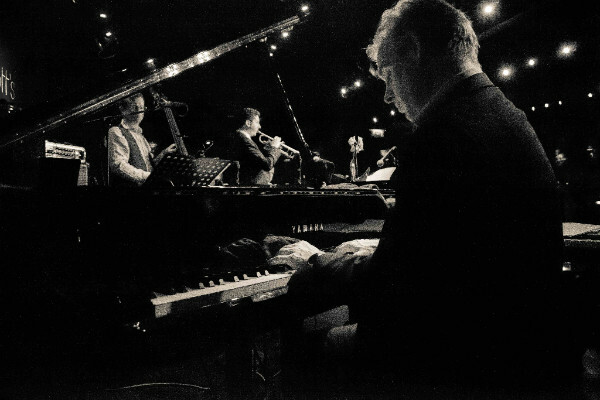 Since it’s humble beginnings as a basement music bar where musicians would jam, through to the internationally acclaimed music venue it is today, Ronnie Scott’s Jazz Club has showcased the music of some of the world’s greatest and most influential Artists of all time. Hosting landmark performances from the likes of Nina Simone, Ella Fitzgerald, Miles Davis, Dave Brubeck and Michael Bublé – and not forgetting surprise appearances by the likes of Jamie Cullum, Stevie Wonder and Prince! Featuring classic music from the jazz greats who have performed at Ronnie Scott’s, The Ronnie Scott’s Soho Songbook is a glimpse into this unique world and its incredible history. Hosted and performed by the award-winning Ronnie Scott’s All Stars, led by the Club’s Musical Director this is a unique evening celebrating the music and history of Ronnie Scott’s and is a must for any music fan.